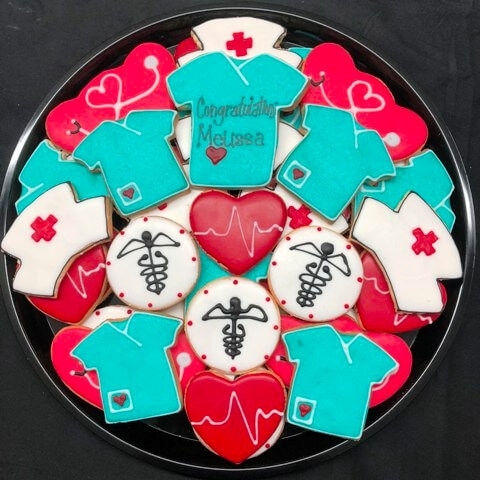 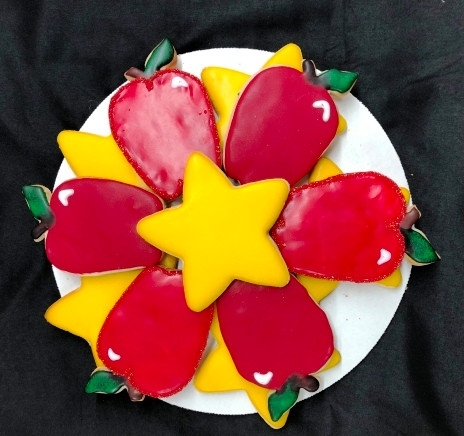 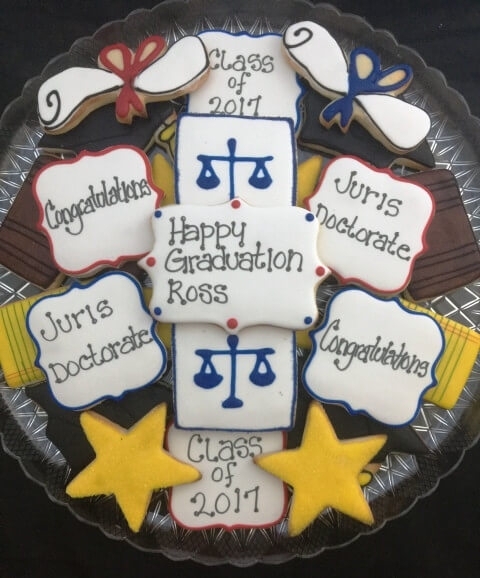 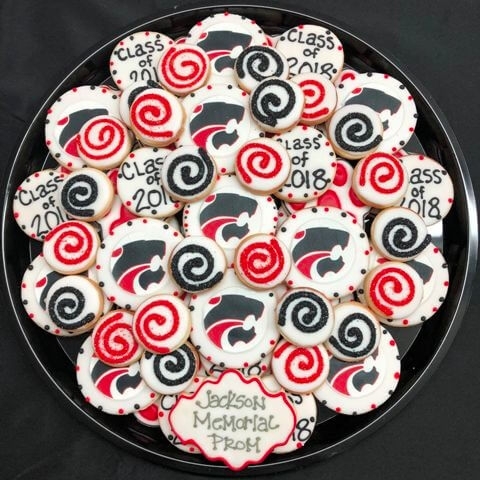 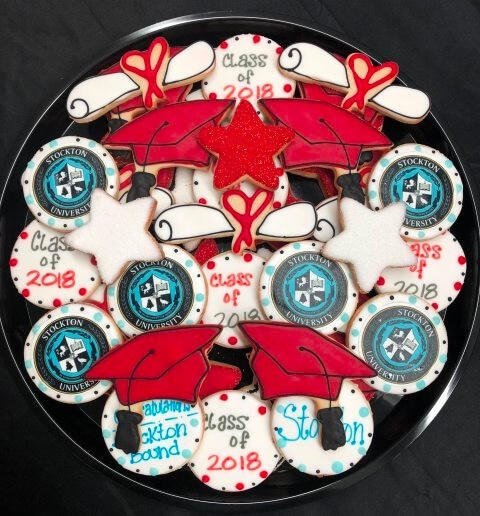 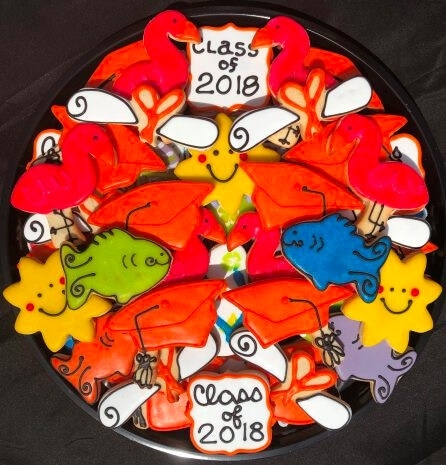 custom cookies for all occassions! 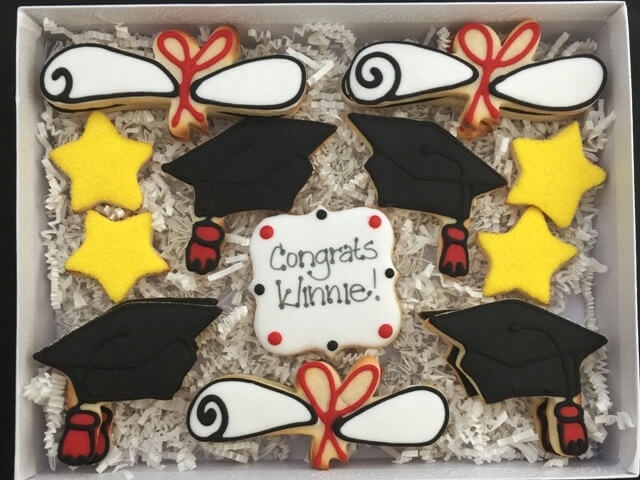 Use our theme galleries to get your creative juices flowing and to get an idea of what Jersey Cookie Girl can do! 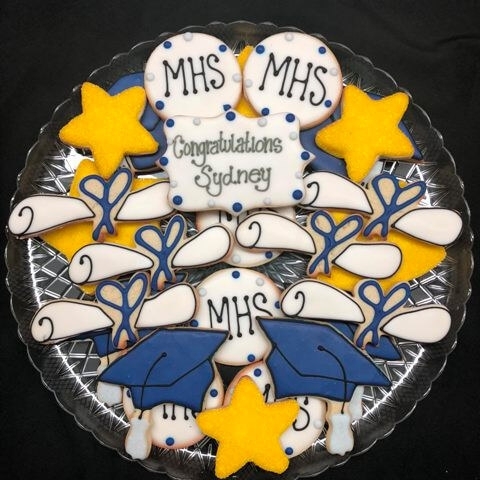 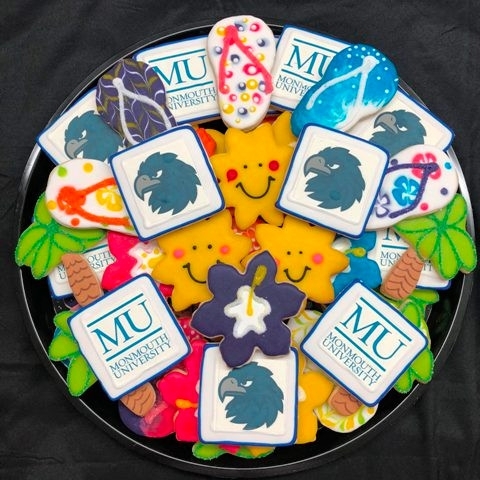 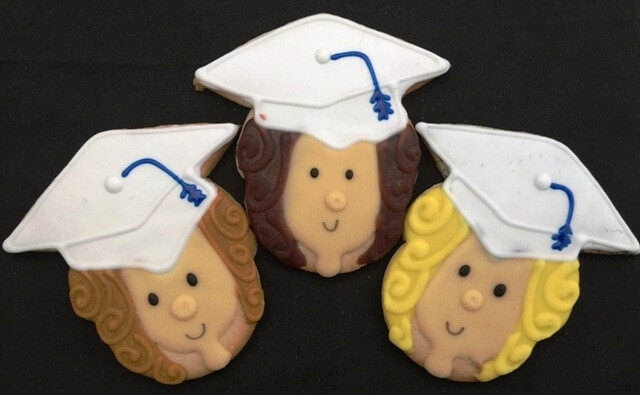 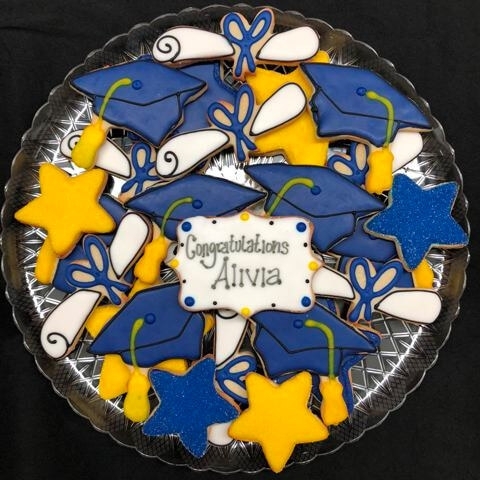 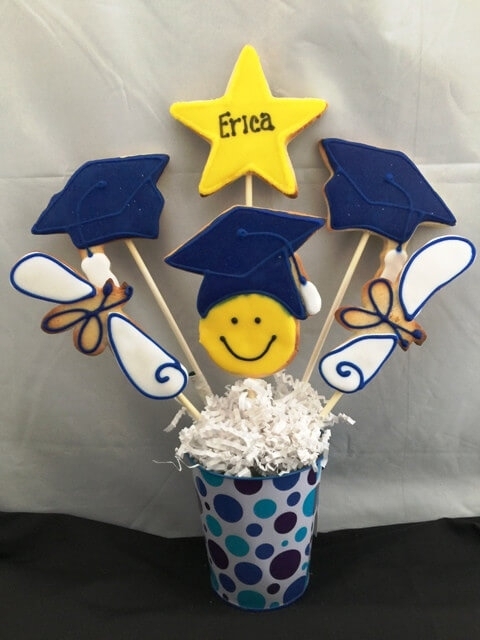 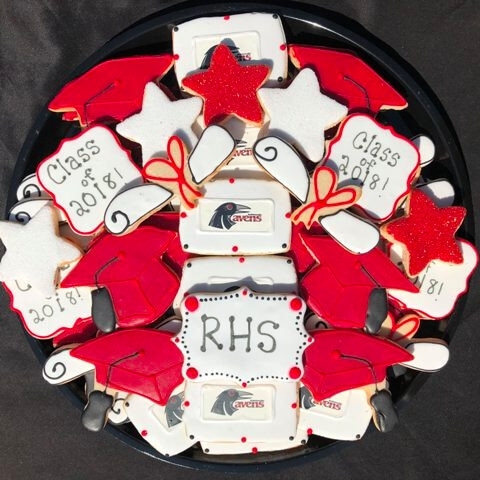 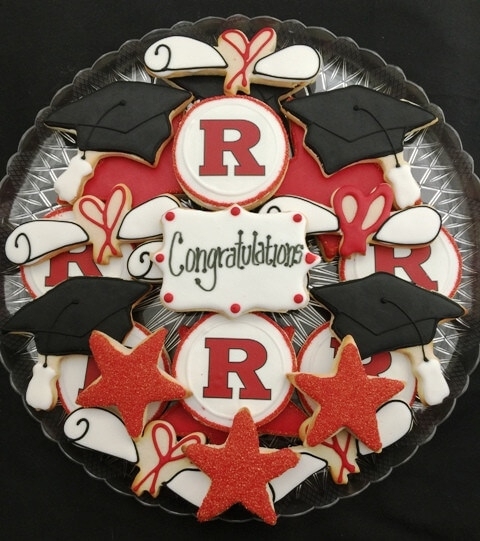 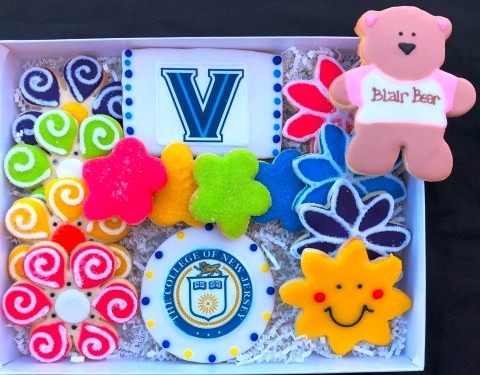 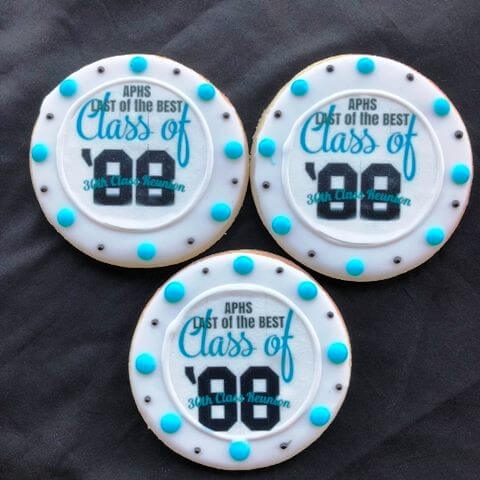 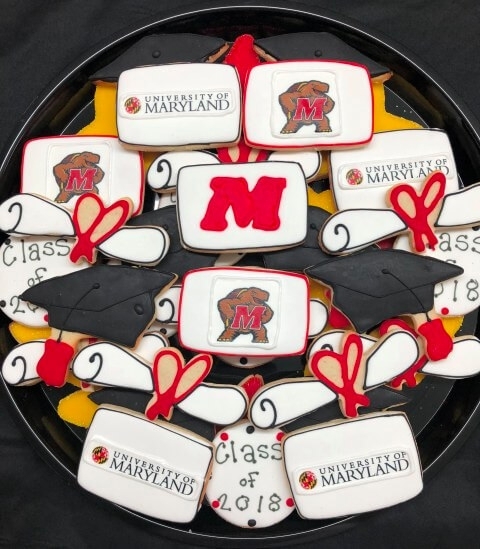 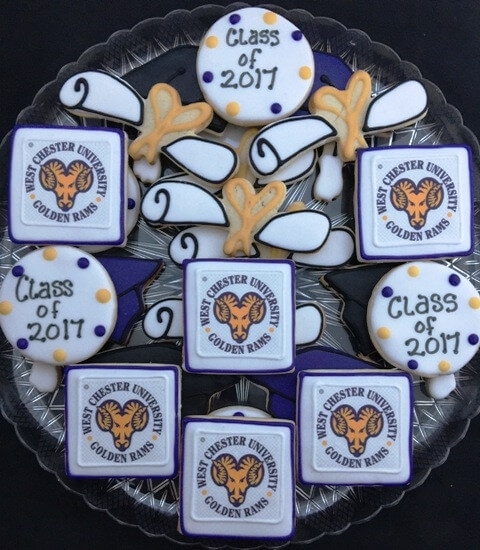 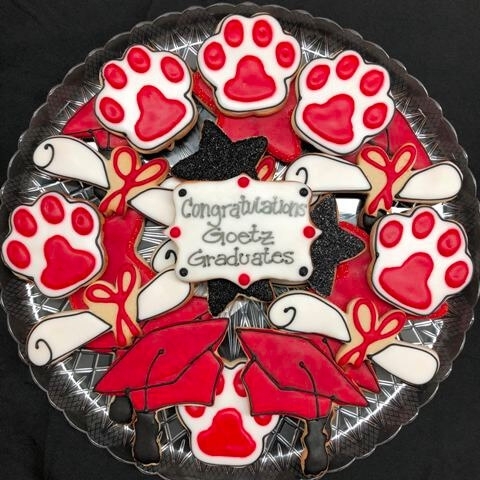 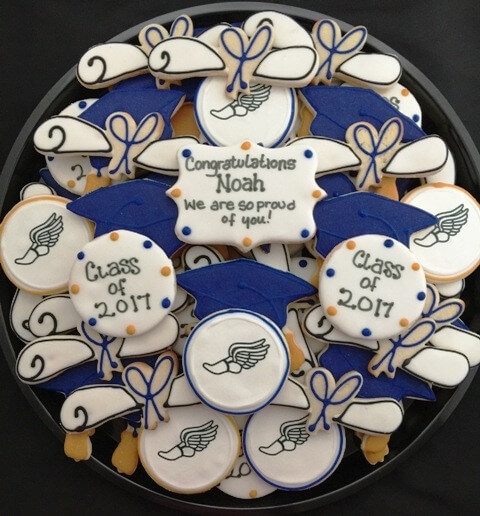 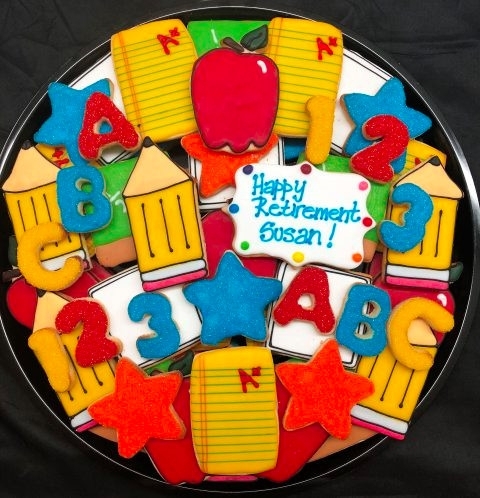 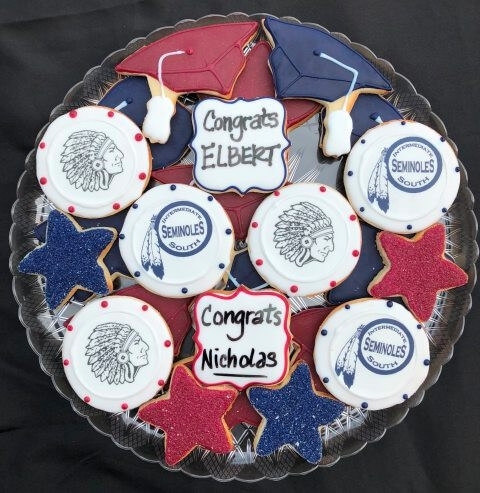 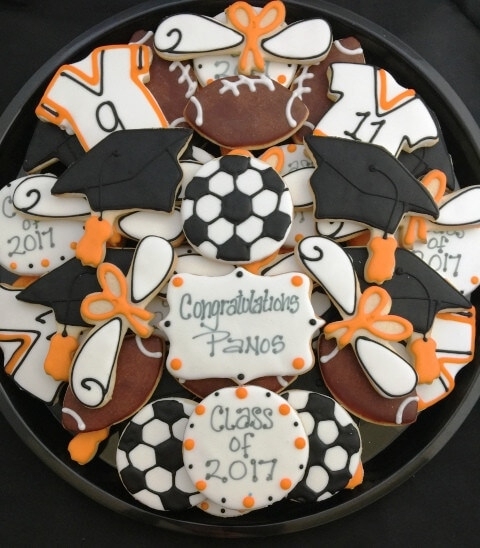 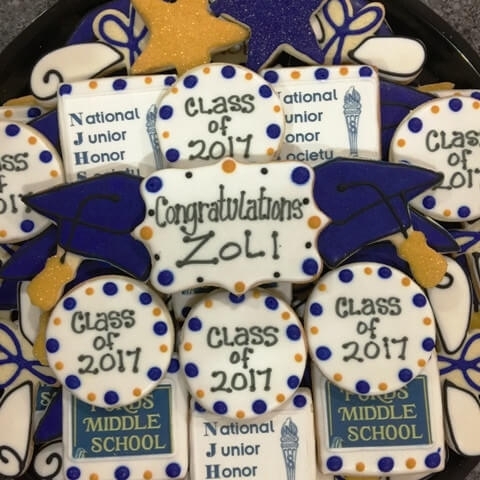 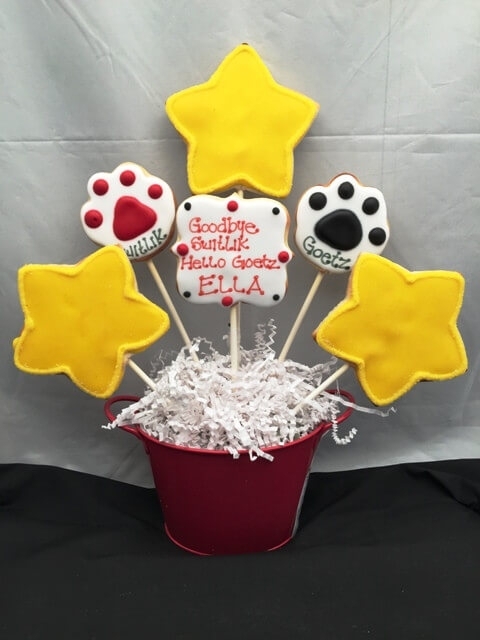 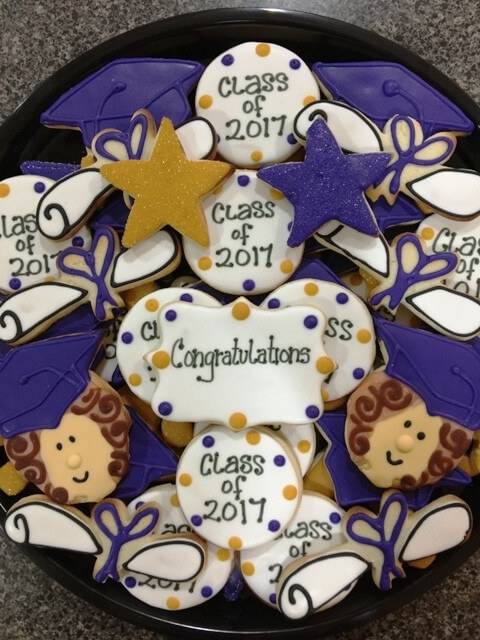 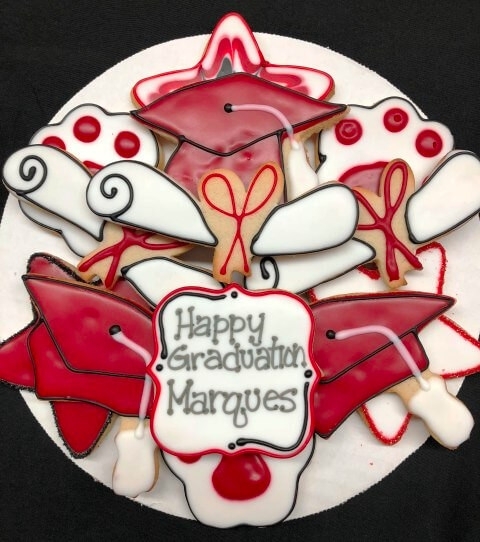 Remember you can customize your very own cookies, you are not limited to what is displayed here. 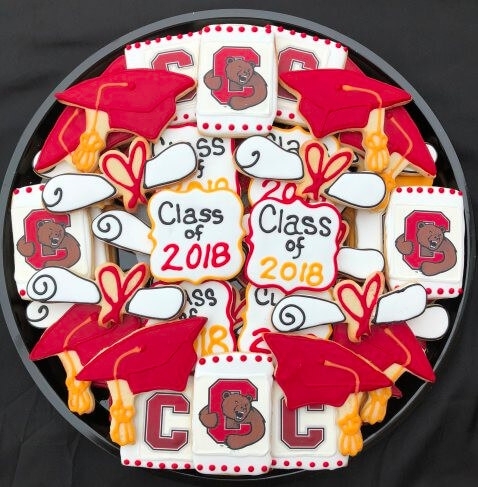 These images are simply meant as samples! 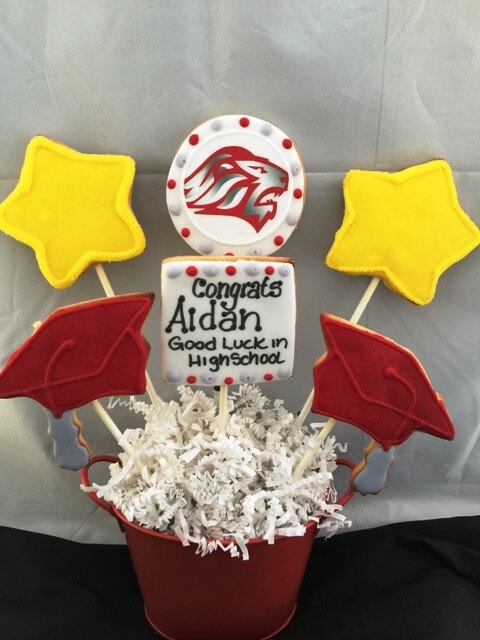 When you have your ideas, head over to the order form! 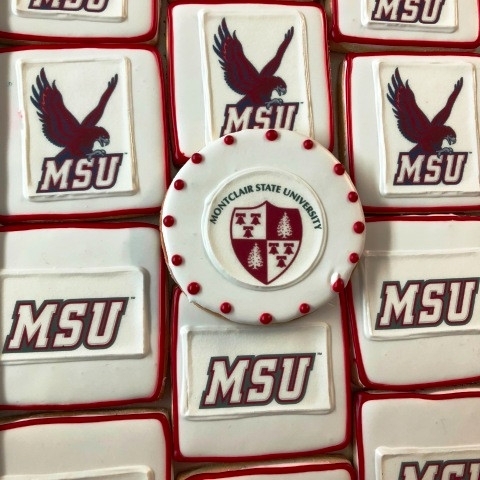 Always call, though, there may be a chance! 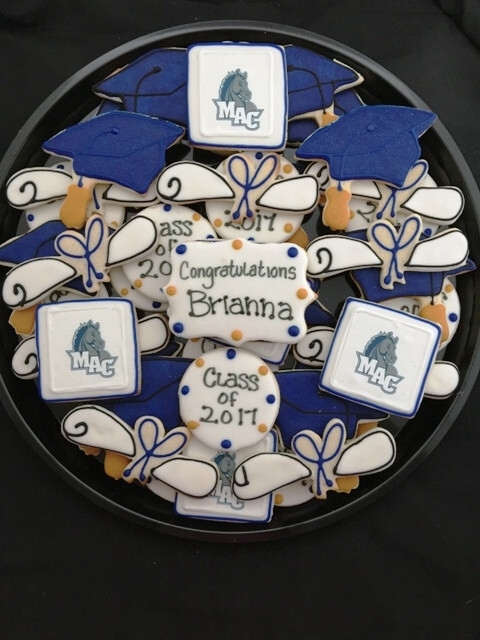 Sunday: Confirming Schedule So Get on IT!